Our delicious whole foods vegetarian plan is designed to prevent deficiencies that is commonly seen with vegetarianism. Created by our therapeutic chef to ensure the meal plan will provide you with all the nutrients required for optimal health and vitality. Many people mistakenly believe that the word vegetarian is synonymous with healthy; but if approached incorrectly, vegetarianism can easily lead to nutritional deficiencies and a plethora of health problems. 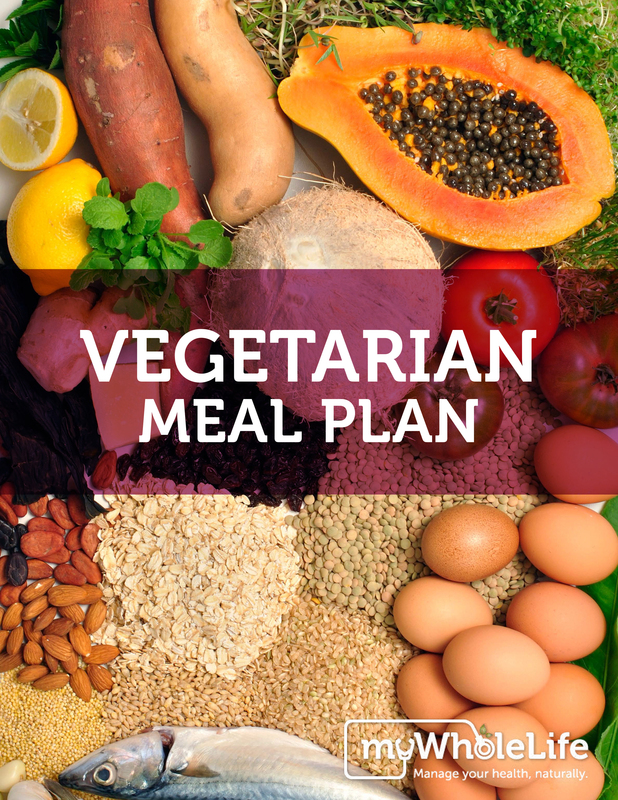 Our delicious, expert created, whole foods based vegetarian meal plan will provide you with all the nutrients required for optimal health and vitality. Enjoy your culinary journey to optimal health and vitality.